Epic Games and Thekla are now offering first-person puzzler The Witness for free on the Epic Games Store. This offer will last until April 18th and all you need to do is log in to your Epic account, add The Witness to your basket and checkout for the princely sum of zero pence, those that will acquire their free copy will be able to keep the game theirs forever. Originally, The Witness costs you around $34.99 and it is available exclusively on the Epic Games store, for free. 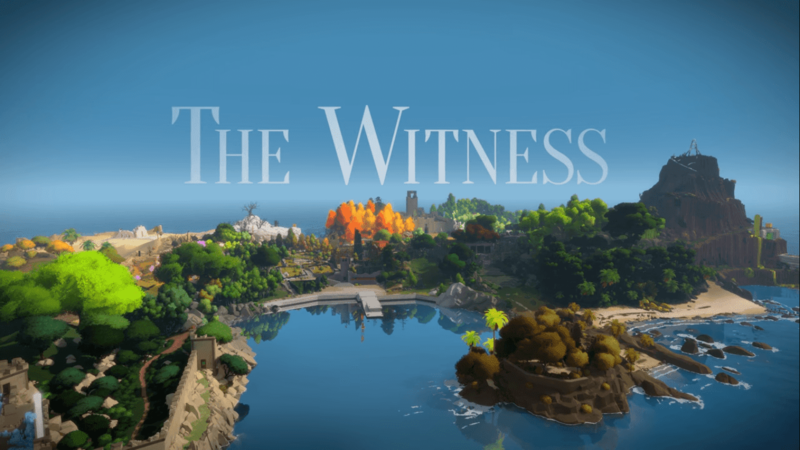 The Witness is a game that will awaken player’s intelligence and push to think differently. The Witness is a single-player game in an open world with dozens of locations to explore and over 500 puzzles. According to its description, this game respects you as an intelligent player and it treats your time as precious, meaning that it does not feature an filler content; each of those puzzles brings its own new idea into the mix.